Every homeowner has to deal with roof leaks at some point. With the year coming to a close, inclement weather can damage your roofing system. But as long as you know what to do and have a dependable roofer working with you, dealing with roof leaks is easy. Understanding the nature of the problem not only gives you the tools to solve it, but it also empowers you to prevent it in the future. Gutter installation, for instance, reduces the risk of water damage. Reputable roofers will take the time to explain the problem to you, so always ask pertinent questions. The most common mistake homeowners do is thinking that they can delay repairs. While you might have time, procrastination only serves to make the problem bigger than it needs to be. Further complications may arise and cause more damage. Successful roofing projects require exceptional roofers. This holds true whether it’s a skylight installation or routine maintenance. Work with a dependable roofer, but don’t choose one based on the lowest bid. You get what you pay for, after all. This will depend on your first meeting with the contractor and when you receive the estimate. Some roofing projects last longer than others. 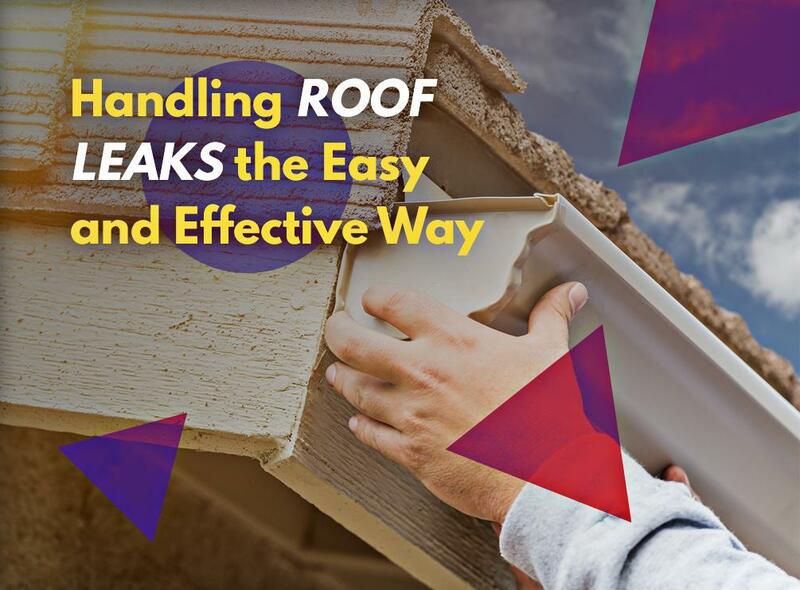 On top of that, roofers may discover more underlying problems on your roofing system, which they need to address first before proceeding with the actual project. You can count on Tedrick’s Roofing to keep your home safe from the effects of a leaking roof. We provide quick, affordable and permanent solutions. Our service area covers Seattle, WA, as well as other nearby cities. Call us now at (206) 824-3440 to get a free estimate. We look forward to working with you.